Yesterday was Winter Solstice marking the start of a new season. Today is 冬至 (Dong Zhi) festival which is of equal, if not more significant than, as New Year. It is the time for families to gather, dine and celebrate. 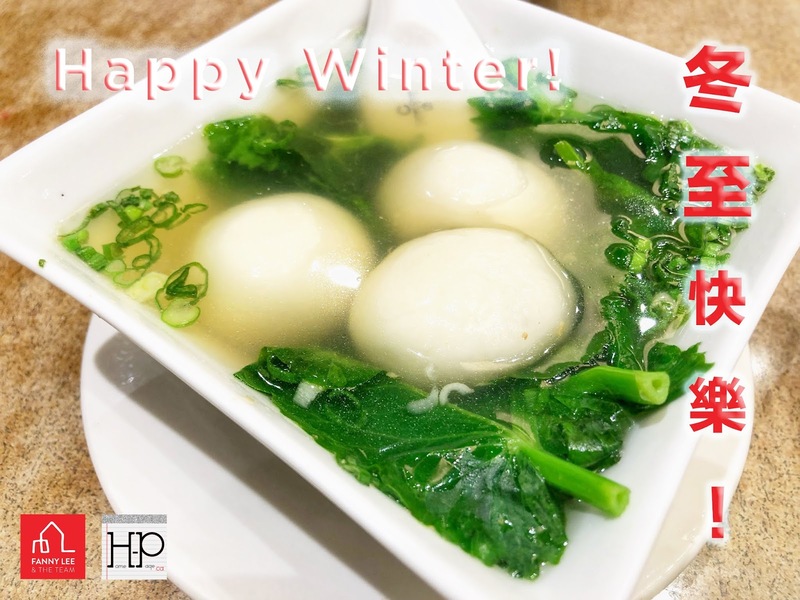 Symbolizing completeness and togetherness, folks will typically eat 湯圓 (glutinous rice balls) in Southern China and 餃子(dumplings) in Northern China. No matter where you are now or where you came from, Best Wishes to You and Yours. 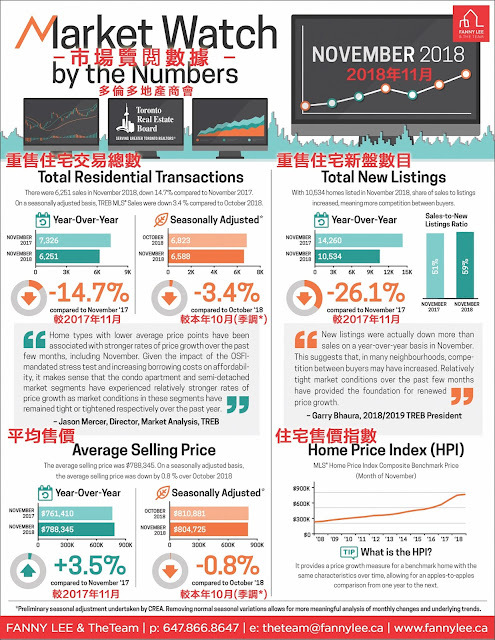 While the market was 15% slower in November, we worked extra hard to sell our clients' properties. 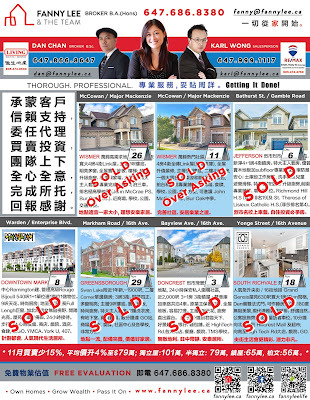 Within 4 weeks, we SOLD 8 homes (not all shown in today's ad). 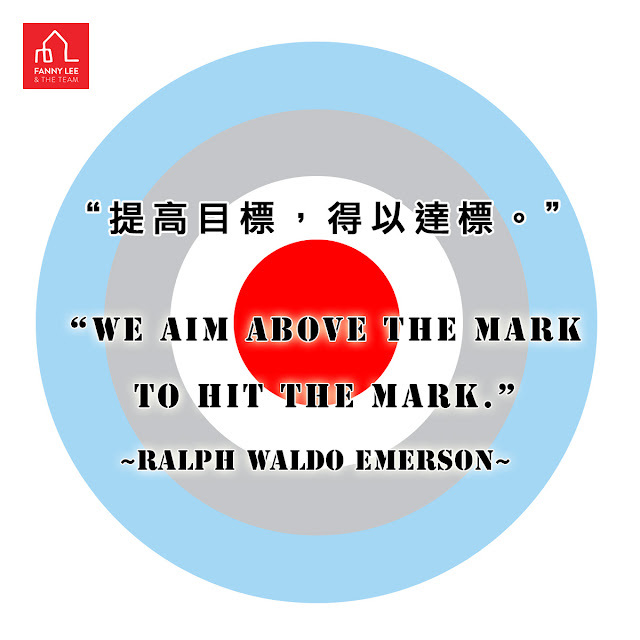 In addition, we helped clients to PURCHASE their dream homes. 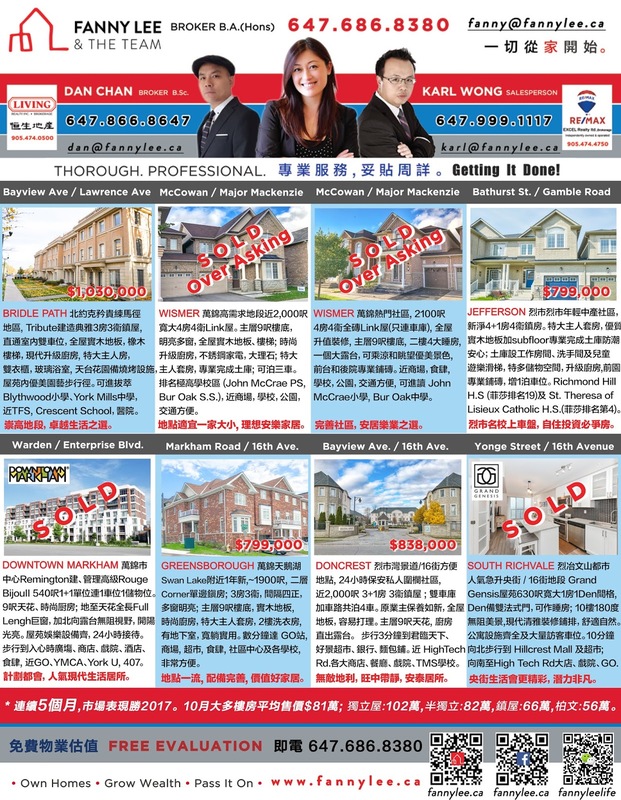 Again, thanks and appreciation to clients who trust and appoint us as their agents. In return, we will work diligently and represent their best interests wholeheartedly, always. 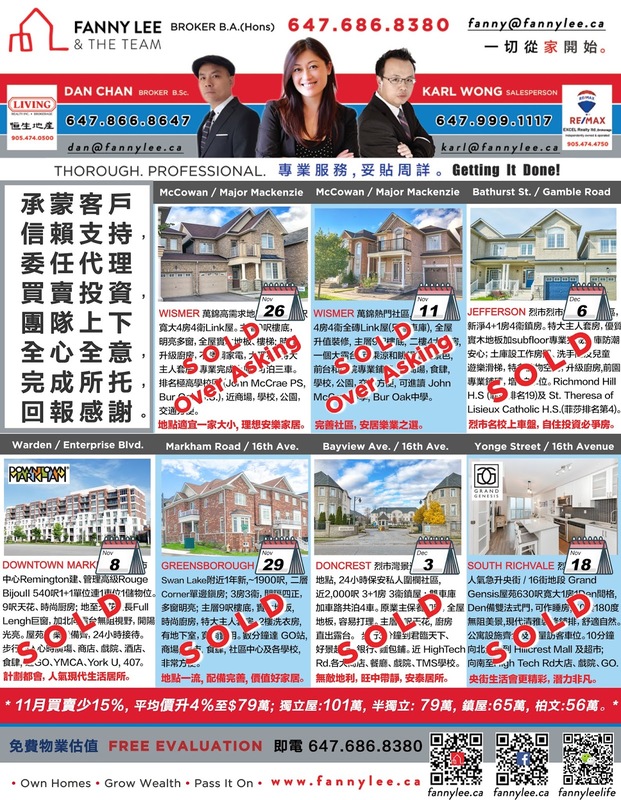 While the market slowed down in November, we have been busy getting our Sellers' properties sold every week. If you are looking for realtors to present you effectively and wholeheartedly, Contact us. 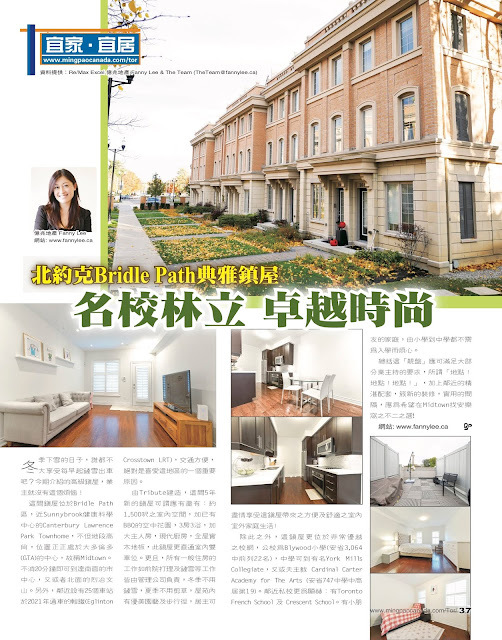 Bridle Path is definitely one of Toronto's most prestigious addresses. The location, setting and nearby amenities are simply exceptional. In a Ming Pao Toronto article, we highlighted a current townhome listing ( 16-50 Hargrave Lane ) across the street from Sunnybrook Health Science Centre. 由Tribute建造，這間5年新的鎮屋可謂應有盡有:約 1,500呎之室內空間，加已有 BBQ的空中花園，3房3浴，加 大主人房，現代廚房，全屋實 木地板，此鎮屋更直通室內雙 車位。更且，所有一般住房的 工作如前院打理及鏟雪等工作 皆由管理公司負責，冬季不用 鏟雪，夏季不用剪草，屋苑內 有優美園藝及步行徑，居主可盡情享受這鎮屋帶來之方便及舒適之室內 室外家庭生活! 總括這「靚盤」應可滿足大部 分業主持的要求，所謂「地點! 地點!地點!」，加上鄰近的精湛配套，簇新的裝修，實用的間 隔，應為希望在Midtown找安樂 窩之不二之選! 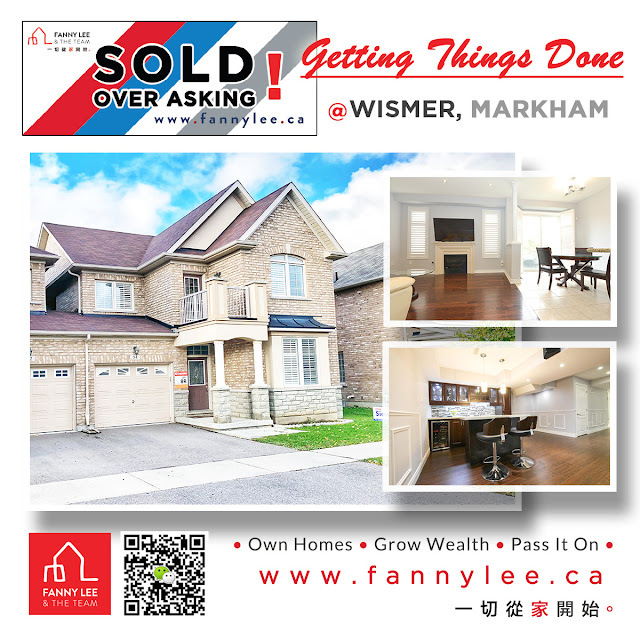 #SoldOverAsking at #Wismer #Markham! We attracted #MultipleOffers. More importantly, our Sellers got a deal that they were very happy with. When they are happy, we are happier. This was the second Wismer houses we sold in November and the 4th in the past 3 months. Need to buy or sell, trust us, we will #GetItDone. If you are thinking for selling, buying or investing in real estates, give us a call. We would be more than happy to assist.